The synagogue has grown from a small group of dedicated families to a congregation of 500 families. Temple Beth Tikvah (House of Hope) is now the spiritual home for more than 500 families in a beautiful building in Roswell, 30 years after the Reform congregation was started by several families looking for more traditional Jewish worship. Under the leadership of Home Depot co-founder Arthur Blank, those families met in homes throughout the year. A small group visited Ottawa, Ontario, to try to bring the congregation’s future spiritual leader back to Atlanta. When the Atlantans told Rabbi Donald Tam they were developing a congregation for him to lead, he could not say no. 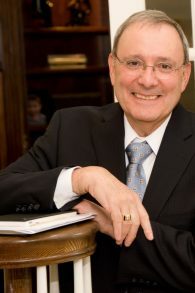 In the summer of 1987, Rabbi Tam accepted the position of spiritual leader of the small congregation, with David Herold as the first president and Hassia Levin as the religious school director. Rabbi Tam conducted his first service at Beth Tikvah on Aug. 7, 1987 and the first bar mitzvah celebration took place the next day. For five years the congregation worshipped and held religious school at St. David’s Episcopal Church in Roswell. The two congregations forged a strong bond. A stained-glass window depicting the 12 Tribes of Israel still graces the St. David’s sanctuary. It was presented to the church by Temple Beth Tikvah as a thank-you and a reminder of the time shared. After five years, Phase 1 of the synagogue’s permanent home on Coleman Road was completed. The first phase was the sanctuary. Rabbi Tam believed strongly that if the sanctuary was built first, the school and social hall would follow, as they did. Beth Tikvah has grown from a small group of dedicated families to a congregation of 500 families. The laughter of children fills the halls during the week just as the softer sounds of worship fill the sanctuary each Shabbat. 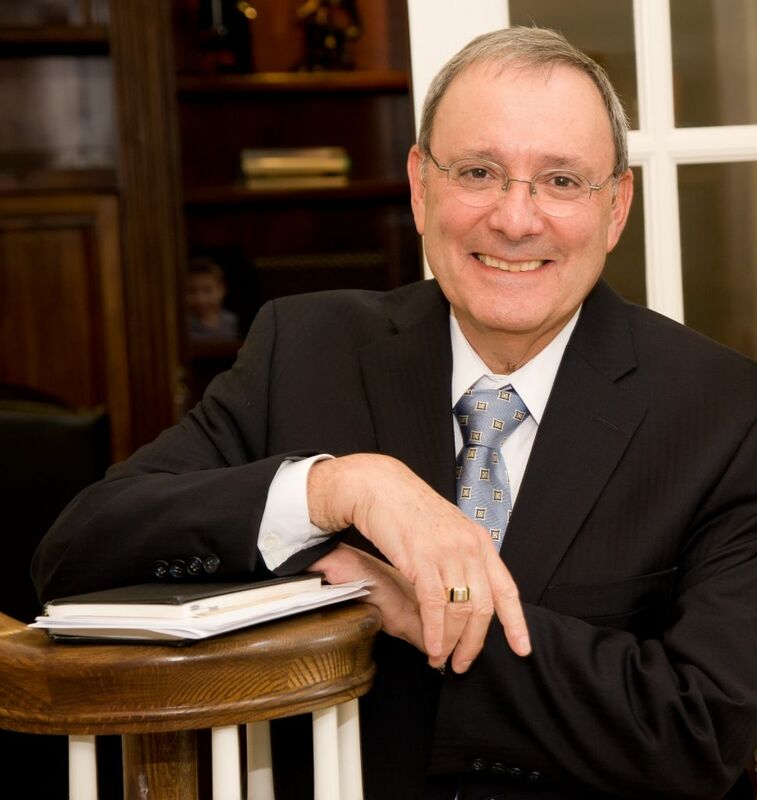 At 7 p.m. Saturday, May 13, Temple Beth Tikvah will celebrate the first 30 years of its House of Hope, as well as the retirement of its religious school director, Levin, with a gala featuring dinner and music. The community is invited to celebrate with the congregation. Tickets are $118 and are available at tinyurl.com/TBT30gala.